It’s no doubt that 2016 has been one heck of a year. While many of us may be happy to see it go there were many highlights that we love to reflect back on. Our food travels in 2016 took us back to some favorite places and gave us some newly discovered favorite places too. We simply adore Paris and it doesn’t matter how many times we visit we always find more things to see and eat every single time. 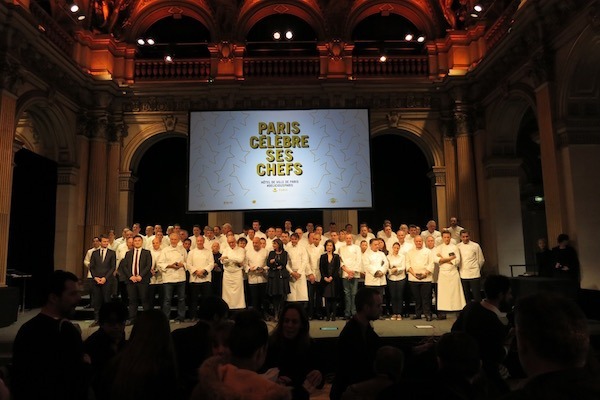 This year we had the privilege of attending the celebration honoring all the Michelin starred chefs in Paris. Held in the magnificent Paris Hotel de Ville or City Hall it was breathtaking to say the least. All that talent in one room! While visiting we also found some more interesting food experiences and stayed at the magnificent Hotel Napoleon. All the links are below. Paris Chefs Get Delicious Honors our coverage of the once-in-a-lifetime event. 10 Terrific Food Travel Experiences in Paris some new restaurants and some unique new ways to taste Paris. 5 Star Luxury At The Hotel Napoleon Paris steps from the Arc de Triomphe this luxury hotel is ideally located and provides excellent customer service. Wet Your Appetite at Hotel Moliter this terrific hotel on the outskirts of Paris is quirky and iconic and the same time. When we were first approached to visit Northern England we didn’t know what to think. It certainly didn’t come top of mind as a culinary destination. We couldn’t be more wrong. There were more food experiences than we expected. From Michelin starred restaurants to sticky toffee pudding it was an adventure for the taste buds. All the links are below. Tasty Northern England Hand crafted cheese, charcuterie and fresh fish lead the way on our first journey to North England. Northern England: At Home in Harome this small town in Yorkshire is home to a Michelin starred restaurant and the wonderful Pheasant Hotel. Food and Fun in Cartmel England proving once again that getting out to the smaller towns can provide unexpected food travel treats. Passionate Flavorful Pursuits meeting the food and wine purveyors was a highlight of our trip. Malton – Yorkshire Food Capital one of our favorite stops of the trip if not the year. Malton exudes its own personal brand of culinary expertise. 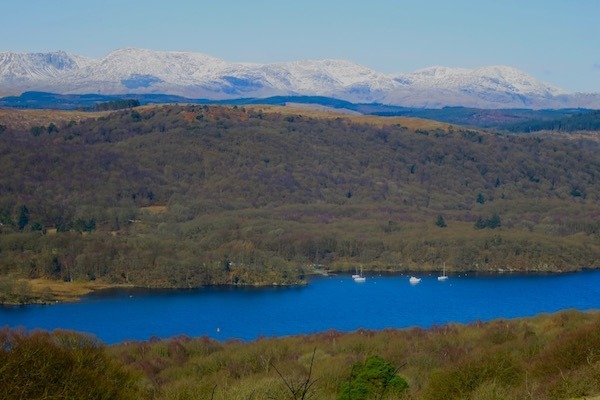 Food, Fells and Fun in Grasmere, Lake District Cumbria the Lake District is simply one of the most beautiful places we’ve visited. Add the wonderful food and people and it’s a perfect destination. 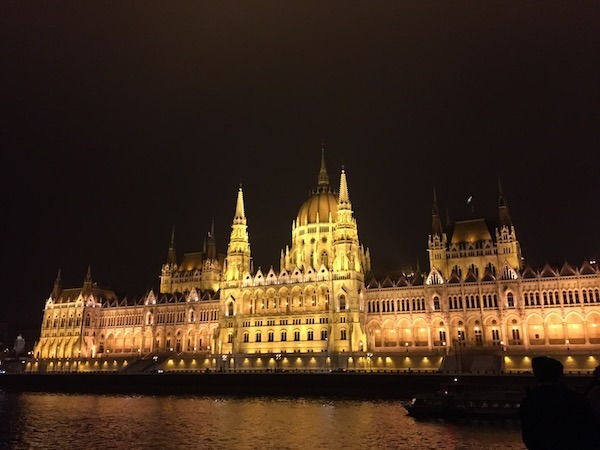 Although we technically went on the Romantic Danube cruise in December of 2015 we had much more to say about our trip in 2016. Viking does a wonderful job of treating passengers well, providing interesting itineraries and taking us to many places that are rich in food travel experiences. Exploring The Romantic Danube on Viking River Cruises Exploring dozens of European Christmas markets without unpacking once? It was that easy and incredibly fun on Viking. Viking River Cruise Galley Miracles how do they feed so many people with such a small galley kitchen? Find out their secrets as we go behind the scenes. 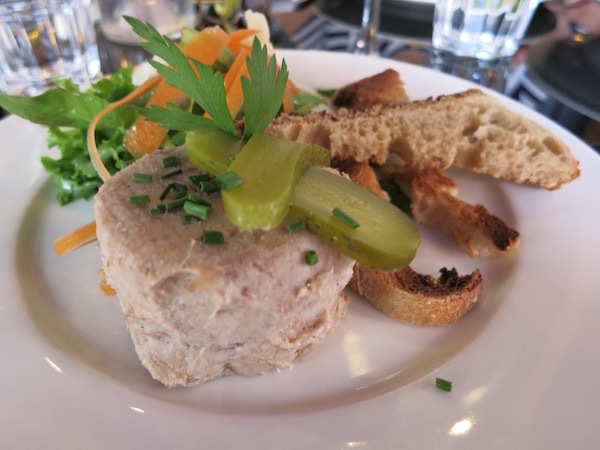 Foie gras, armagnac and jazz are just a few of things you can expect to find in the lush Midi-Pyrenees region of southwest France. Miles and miles of sunflowers, exquisite farm-to-table meals and French wine are all abundant in this beautiful but more lightly visited part of France. Toulouse la Ville Rose of Southwestern France full of culinary delights, stunning architecture and modern technology discover the gateway to Midi-Pyrenees in Toulouse. Gers the Heart of Gascony and Southwest France the spirit of Three Musketeer D’Artagnan is alive and well in Gers. History, culture and wonderful food are all on fine display. Magical Marciac Jazz Festival find out what it takes to make 250,000 visitors make the trip to Marciac every year to experience their unique and star-studded jazz festival. 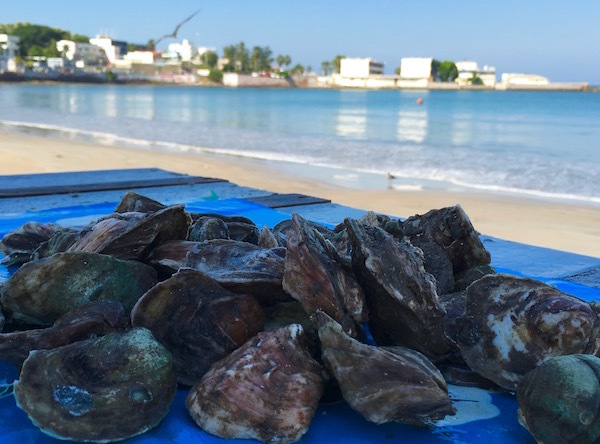 We discovered that Mazatlán produces more than thirty percent of all the food in Mexico. You know you’re going somewhere special when you visit. I had the chance to attend the Culinary Roots event to learn more about Mazatlán. We’ll be covering more about this tasty destination in 2017. Culinary Roots in Mazatlán Mexico from Michelin starred chefs to culinary students all the attendees of Culinary Roots had wonderful skills to learn and share. 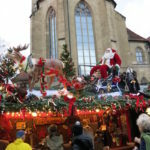 Beautifully decorated rooftops at the Stuttgart Christmas Market. We love all things German. We had the chance to explore the more of Germany on the sunny side of southwest Germany. 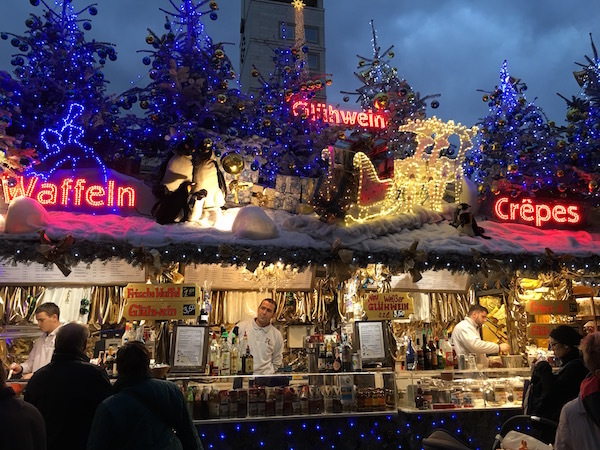 Christmas markets are just the beginning of all the great food, wine and culture that thrives throughout the region. 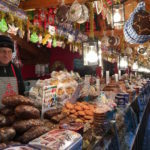 Wonderful Swabian Christmas Market Recipe bring a taste of the Christmas markets to your home with this tasty recipe. Celebrate 500 Years of German Beer at Stuttgart Canstatter Festival learn all about the German Beer Purity law that was enacted in 1516. Explore Stuttgart with the StuttCard we always love sharing ways to travel and save money while doing so. Looking for a unique culinary experience in a peaceful, tranquil setting? 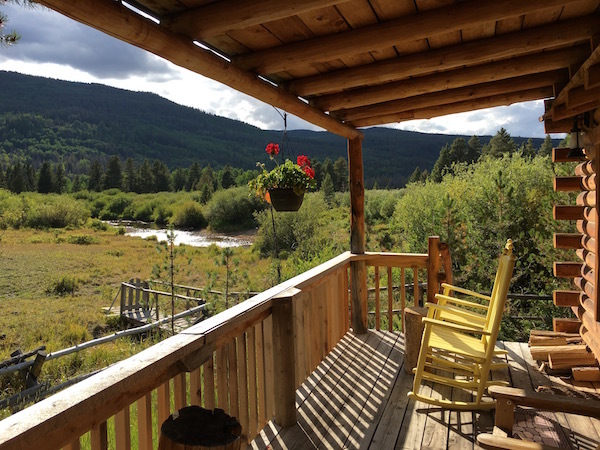 Check out our review of Rawah Ranch in Colorado. Scrumptious food in the wilderness. 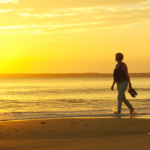 Just what you’re looking for if you want to get away from it all. Beautiful and Delicious Rawah Ranch a visit to Rawah will include star filled nights, horse-back adventures and gourmet meals. Our favorite near-by road trip from Chicago has really made some big steps up the culinary travel ladder. We know they have terrific beer, brats and cheese but we learned that there’s so much more to discover in the dairy state. Fall In Love With Milwaukee some new spots in Milwaukee to satisfy just about food travel palate. Tea Is Brewing In Milwaukee beer is not the only thing brewing in Milwaukee. Thank you for another terrific year kind readers. We appreciate you and look forward to discovering new fascinating food destinations in 2017. 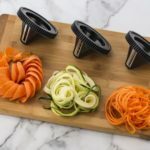 A Fun New Electric Super Spiralizer! It all looks so fabulous. I would love to eat at any of these places! Paris and Milwaukee on the same food list. I love it. You are my kind of food travel writer. You had quite the culinary year! England would have been a surprise to me as well. Although, I’ve just finished watching Professional Master Chef UK and those chefs produced some gorgeous looking dishes. Culinary Roots sounds like an event that I could embrace. Once I’m back in North America I’ll add it to my travel list! Couldn’t agree more to Mazatlan (we spend a lot fo time there because of a timeshare) and Northern England (Imy daughter lived there for 3 years!)! Hoping that the coming year is filled with more adventures as great as these! You had me at “food travel.” Got me thinking back over our year and what stood out. 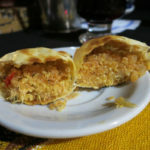 I’d say one of our best was a funky little roadside restaurant in the Dominican Republic. Proves food doesn’t have to be fancy to be outstanding. A viking river cruise is on my bucket list. They are full of amazing destinations! Wow, when you summarize it like that, you HAVE been to a lot of places in 2016. (So nice it was twice to France and that we got to meet during that January trip). I think the highlight for me would have been at the Micheline star chef celebration in Paris. What a treat to “rub shoulders” with culinary idols! Wow, I love this post and looks a yummy food, I’d love to go in France and I would love to try their food. So many awesome places to visit! 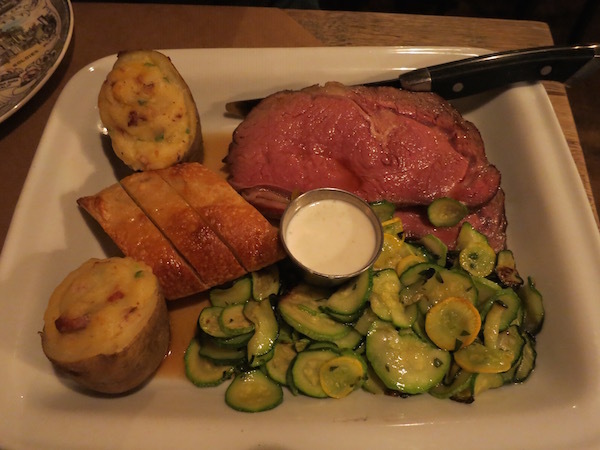 We live a few hours North of Milwaukee and love the food there! One of my favorite things about traveling is to try the food of the different cultures!! These all sound like amazing places to grab a bite to eat! These best food travel places sound like they were amazing. I would love to go to a couple of these places for sure to try the different foods. SouthWest France would be one of the best places for me. Thanks for sharing the food travels. Oh wow what some amazing places you have travelled this year and all the delicious looking food you got to try! The Rahwah Ranch looks amazing but you have other great locations here too. I’ve always wanted to go to several of those places. Now I want to go for the food! These would all be fantastic travels for me! I have always wanted to go to France. I would love to try all of these foods from across the world. Looks like some amazing foodie adventures. I would love to visit Mazlatan some day. It sounds like an awesome place. Wonderful Paris. I will just have to be happy looking at your great photos of Paris and reading about all the wonderful things to eat and do. I’ve always wanted to visit Paris. I love the overall feel of the city, and I LOVE French food. Maybe one day. I would love to go to Paris, it’s on my bucket list for sure! Thanks for all the other gorgeous locations as well.